So you are thinking about doing 1-2-1 classes? 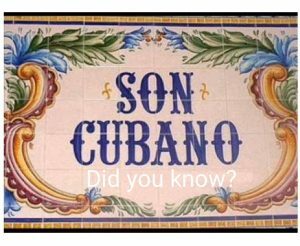 Private classes are very useful and important if you want to develop your understanding of Cuban dance whether it’s casino, ladies and men styling, body movement & isolation, rumba, Afro Cuban, Son Cubano or Cha Cha Cha. Before you start it is important that you and your dance teacher have a proper consultation so they can get a clear overview of where you are and where you want to go so that your goals and outcomes can be realistically achieved without you getting too frustrated along your journey. 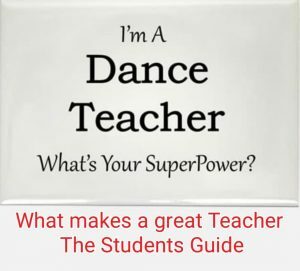 After sitting down with your dance teacher they can set out a good lesson plan and scheme of works depending on the number of week it is estimated that you should take to achieve your goals and this plan should always be reviewed so that adjustments can be made as this plan will form the basis used for feedback and evaluation. 1-2-1 classes are not cheap so only do them if your ready and serious, got time to put in some homework and ready to invest in your future. 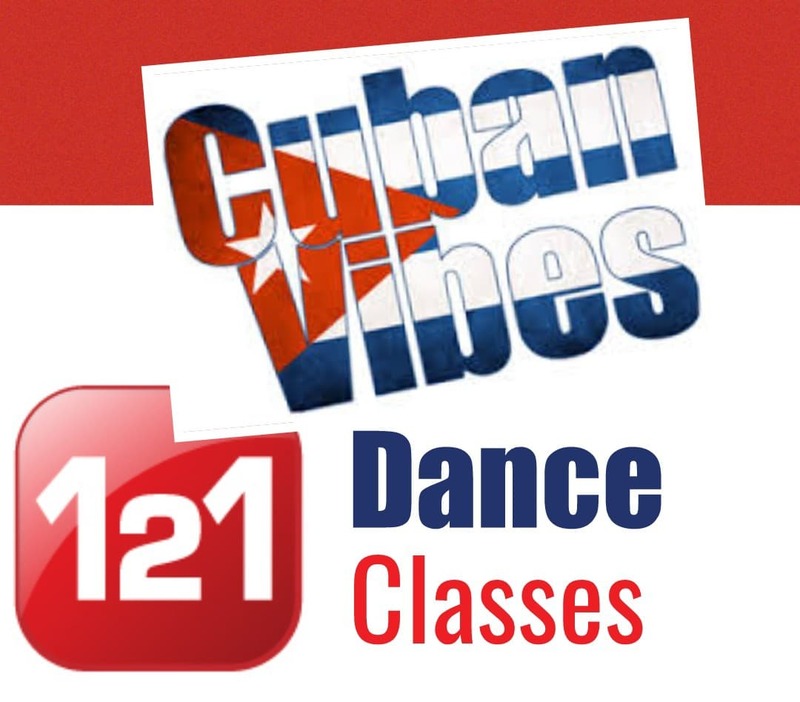 We at Cuban Vibes dance company have many years of teaching in schools, universities and with the corporate industries so we value our work and our customers and students. 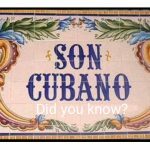 Cuban Vibes dance company approach to private tuition is to work with you to develop and fine tune your dance technique, and dance ability. With our personal tuition you will begin to gain balance and grounding in your dance. 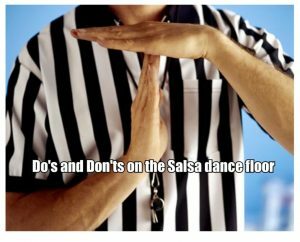 You will not just be taught moves but how to move with style, grace and dance with feeling to the music. 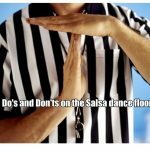 Our strength and ability is to tease out your personality and character to bring your own unique style to dancing whether it’s just for you or for you and your partner especially if you are planning to get married and looking for that special first dance at your wedding.